← The return of my role model..
It’s not certainly not because of Wimbledon or cricket. Much as I love them it’s not because of peaches, strawberries or raspberries. I love cherries, cocktail cherries, cherry jam, cherry cake, cherry drops…generally if it’s cherry favoured I’ll try it at least once. 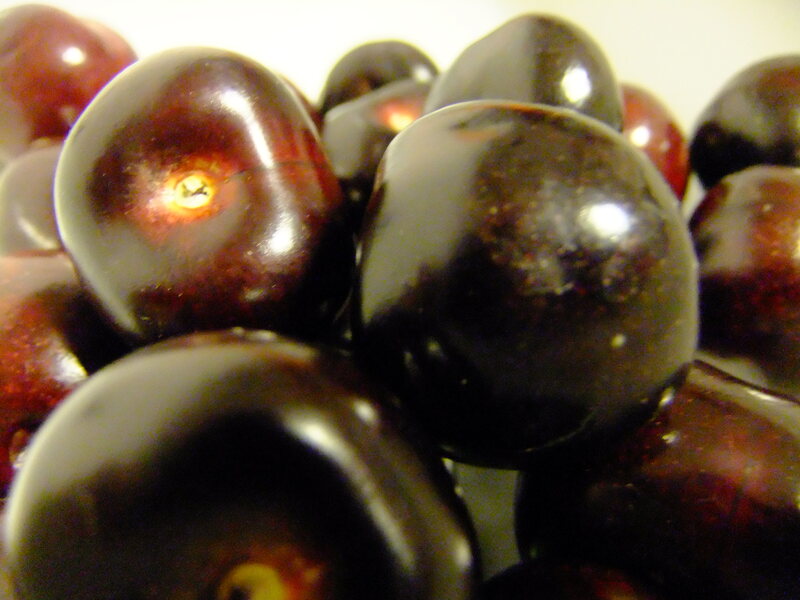 However, fresh cherries are fabulous and the best and I miss them in the winter.. 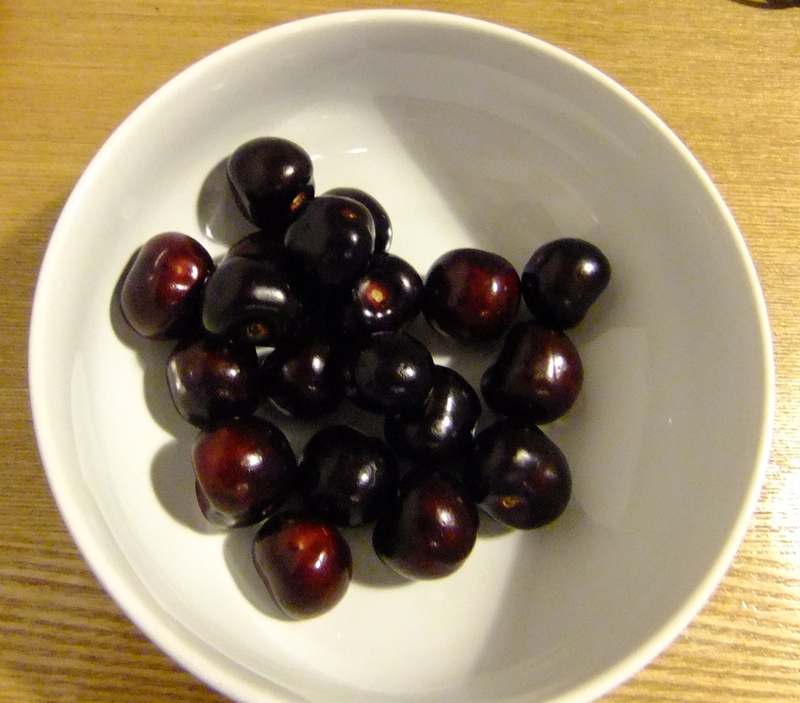 This entry was posted in Food and tagged cherries, cherry, favourite things, love, summer. Bookmark the permalink.